With the UN Climate Summit on Tuesday September 23rd, there has been a push to have new thinking and material ready for the event. 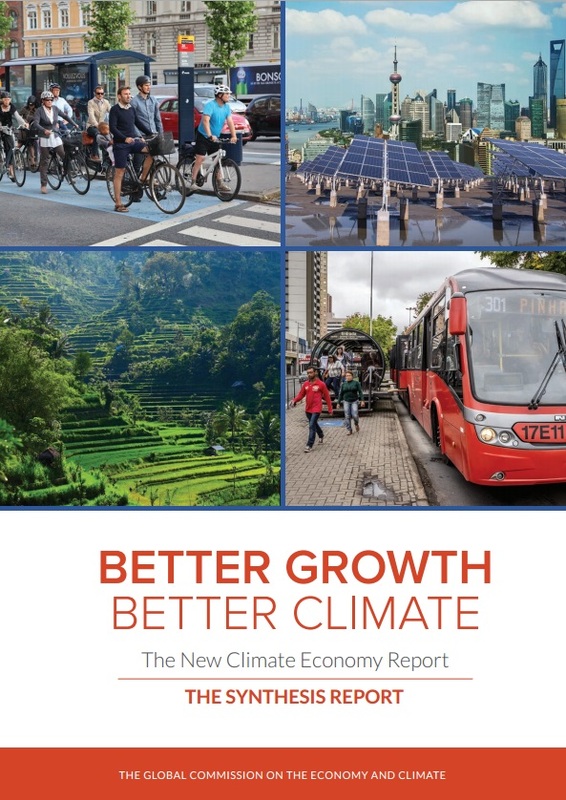 One high profile release on September 16th was the report from The Global Commission on the Economy and Climate, or Better Growth, Better Climate, The New Climate Economy Report. 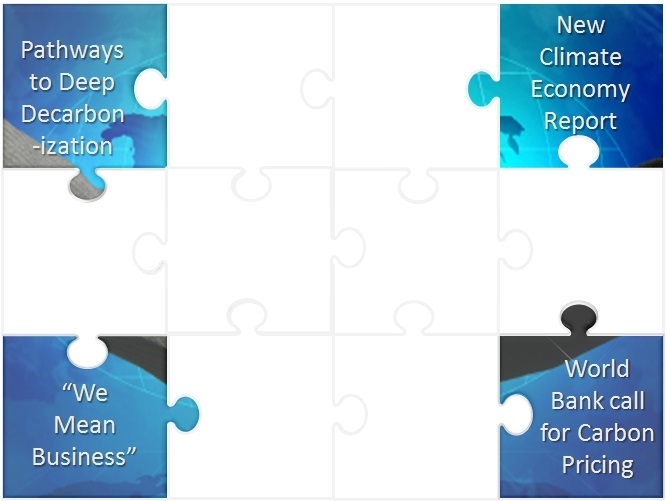 This was the culmination of months of work by a select group of academics, business people and economists aimed at showing how both economic growth and the need to address rising levels of carbon dioxide in the atmosphere were compatible, if not synergistic. Oddly though, the Commission doesn’t feature any leaders or well-known figures from the energy world. The report is solid in its findings, to a point. Although the clear need for a strong, predictable carbon price is mentioned a number of times, there is little follow-up on this in the synthesis report and no usable recommendations or even direction on the development of mechanisms, trading systems or tax policy. Rather the report devotes most of its space to urban development, land use, renewable energy trends and financing of low carbon energy. Even cloud computing and modular building techniques get a mention as examples of step changes in efficiency. There is no doubting that these are important innovations, but the ability to put up a building in China in just 15 days using modular construction is more like putting development on steroids, than addressing greenhouse gas emissions. Faster construction, even with recycled materials (as was the example given), means more urbanization, more electricity use, more roads, cars, transport networks and the like, all to support the new city residents being housed at an accelerated rate. Development and growth are clearly the themes of this report, but is there enough in there to also tackle the issue of carbon dioxide emissions? Coal is chastised any number of times, but it remains the fuel of choice for newly emerging economies to take their first steps towards industrialization. While carbon pricing gets a nod, but not much else, carbon capture and storage barely rates a mention. Yet this is arguably the game changer for fossil fuels, particularly coal. Oddly the report refers to CCS as a game changer, but doesn’t elaborate. Nevertheless, the report has been eagerly anticipated and as such qualifies as another important piece of the puzzle on the way to COP21 in Paris. So now for the straight talk, which rather implies I think that the New Climate Economy Report has its fair share of double-talk!! I have been writing these blog articles for nearly six years and not surprisingly this has accumulated to a great deal of content. A start-up company in the publishing industry, Whitefox, noticed this and approached me about turning the content into something more substantial. So started a rather lengthy discussion between me, the various communications teams in Shell and Whitefox, but the end result is a good one; an e-book on the climate issue which is now available. Hopefully it will be the first of a few, all under the title “Putting the Genie Back”, but with various subtitles. This effort covers the climate issue more broadly, but lands on the essential role that carbon pricing has to play in dealing with it, rather than the hope that simply pushing renewable energy and introducing further efficiency measures will somehow solve the problem by proxy. 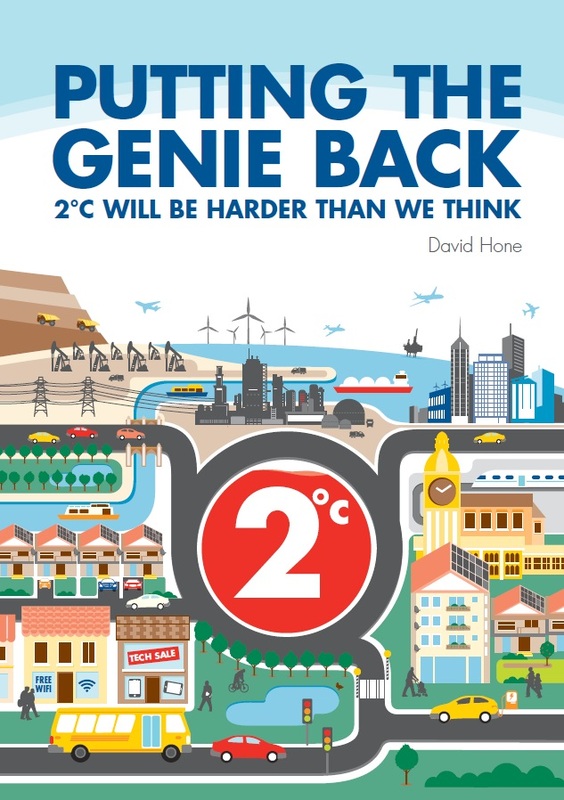 The current plan is that a second book will cover the subject of the carbon pricing controversy more deeply and the third will look at the international process as we head towards Paris. For those wondering about the title, it’s meant to encapsulate many themes in just a few words. Genies typically grant great wealth when released, but often come with their own set of problems. They are also very hard to recapture, but in the case of carbon dioxide emissions from fossil fuels, that may not be as difficult as some think. However, scaling this up to meaningful size will be a challenge. The book will be available for Kindle and can be found here, so if you are interested in the climate issue but can’t find the time to piece six years of somewhat random posts into a coherent story, then do yourself a favour and download a copy. You will also be doing two great NGOs a favour as well, as they will get the benefit of the small charge made by Amazon. 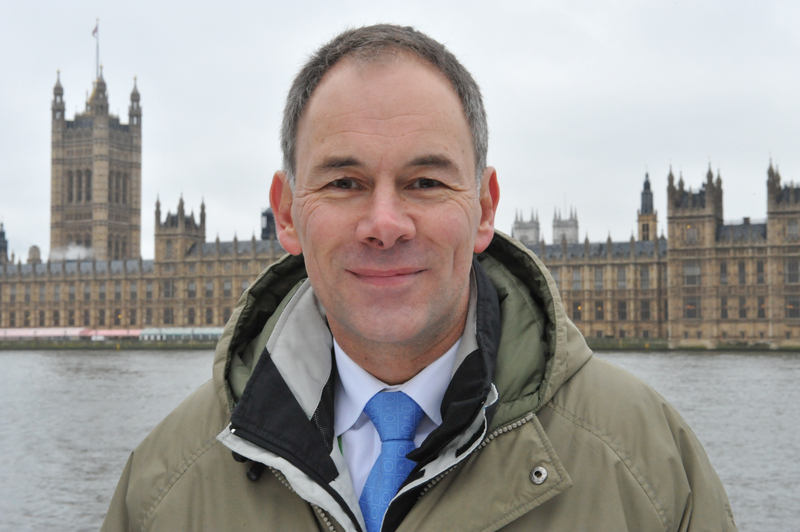 They are C2ES, the Washington based climate and energy think-tank and 2041, a small UK outfit dedicated to the preservation of our last truly untouched ecosystem, Antarctica. Is it downloadable? When I follow your amazon link I get “Pricing information not available” and no obvious download button. The link I used is for the US Amazon site. On the side of the page it should direct you to your country site.